Chase Rice may not be the first name mentioned during conversations about the top current country singers. 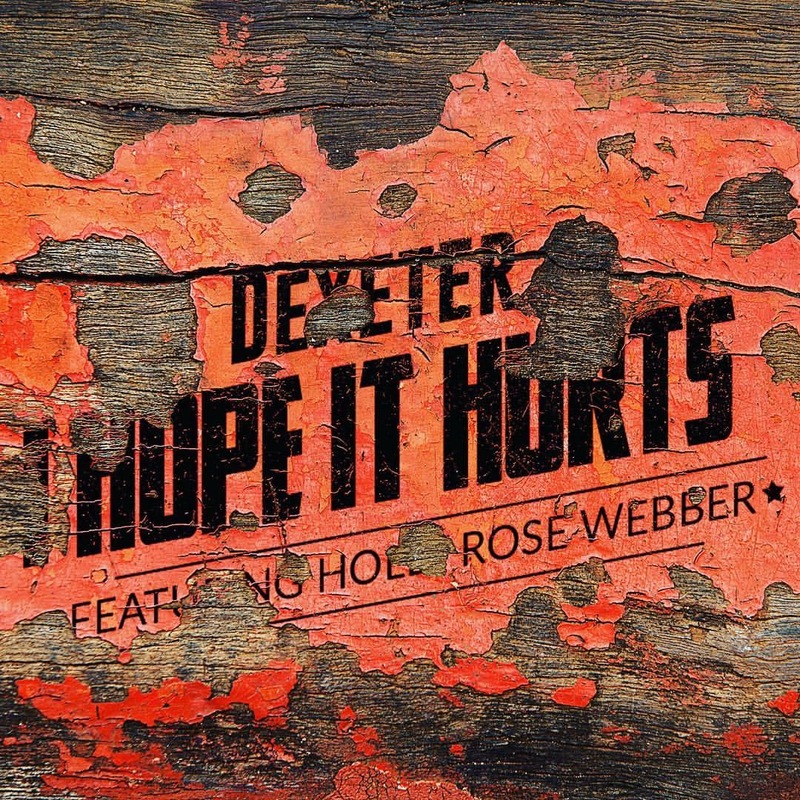 His may not be the first choice track for your selection on the jukebox. He may not be your suggested top of the bill act at next year’s Country to Country festival. He may not… but maybe he should be. 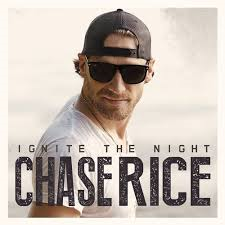 Ignite The Night is the latest album – and the first major-label release – from Chase Rice, the Florida-born, North Carolina-raised singer and songwriter. Chase could definitely be described as multi-talented. Before finding a home in the guise of country music he: played linebacker for UNC (University of North Carolina) football team; was Ryan Newman’s rear tyre carrier for the Hendrick Motorsports team in NASCAR’s Nationwide series; and appeared as a contestant on the CBS reality TV show Survivor: Nicaragua. However, his decision to pursue a music career has been good for him, and great for us! Although he had previously had a low key debut album released in 2010, his nous for country music came to the fore when he co-wrote ‘Cruise’ for Florida Georgia Line – arguably the greatest cross-over country track of all time. The Florida Georgia Line influence and style is noticeable on ‘Ignite The Night’, especially on tracks such as ‘Beer With The Boys’, ‘We Goin’ Out’ and the opening track ‘Ready Set Roll’. However, he is not merely riding the coat-tails of Brian and Tyler. 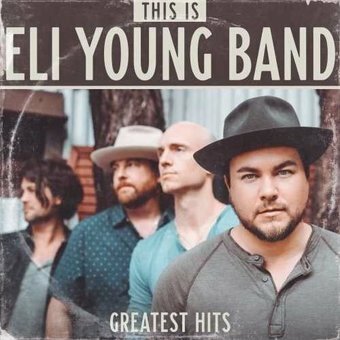 In fact, the second track ‘Do It Like This’ is as edgy as a country song can get, and could be likened to the types of song associated with The Cadillac Three. For me, what makes this collection from Chase Rice so appealing is that it shows he is a true all-rounder. As well as the previously mentioned edgy tracks, it has mellow tunes, poignant lyrics, danc-along-to songs and beautiful ballads. The album is proof that Chase’s multi-talented persona extends to his musical style as well as his career opportunities. ‘Beach Town’ is one of those windows-down-in-the-car songs that after a couple of listens you’re singing along to. But that can be said for much of this album. 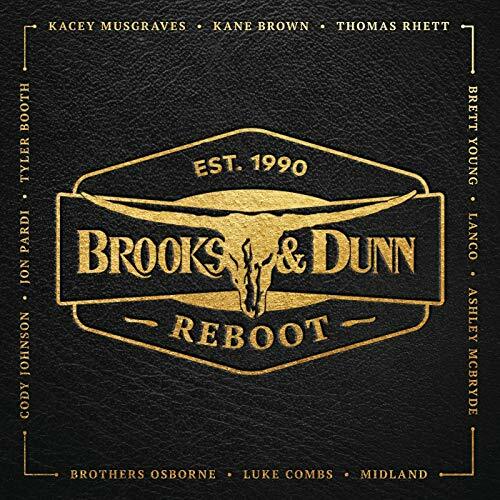 ‘MMM Girl’, ‘Carolina Can’, ‘U Turn’ and ’50 Shades Of Crazy’ are simply typical of the Luke Bryan, Cole Swindell, and Jason Aldean style country music of the modern era. Zac Brown may have been critical of this commercially-friendly style, but it is successful, popular and enjoyable. As long as artists like Chase Rice are producing songs like those featured on ‘Ignite The Night’ then the people that matter – The fans – are going to keep buying the CDs and going to the shows… and why wouldn’t they? 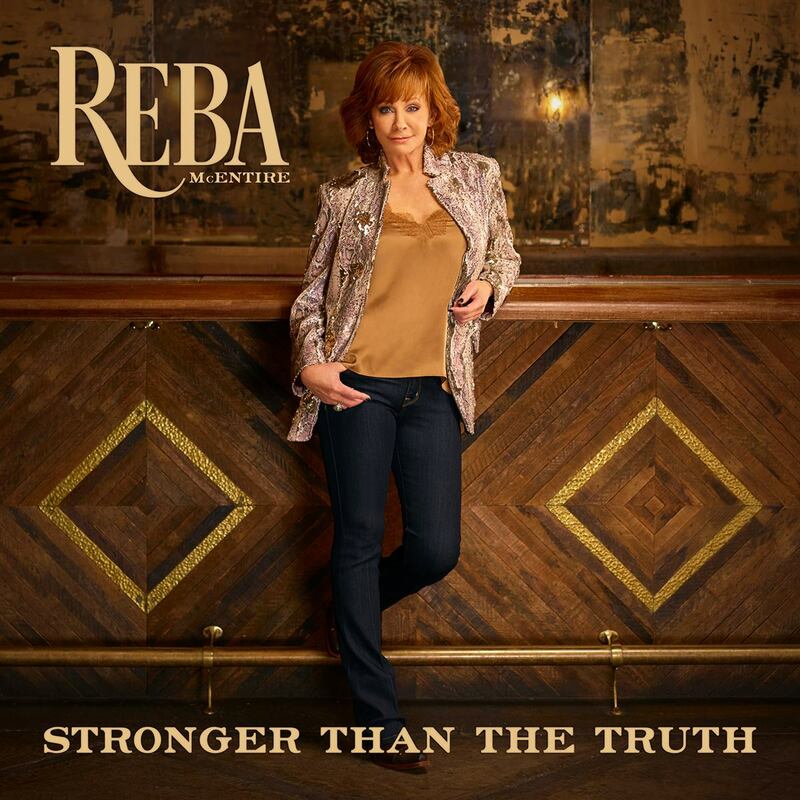 This is country music of the 21st century at its finest. ‘Long may it continue,’ I say… and so do thousands of others.